Here you go folks! I am looking forward to lots of entries. 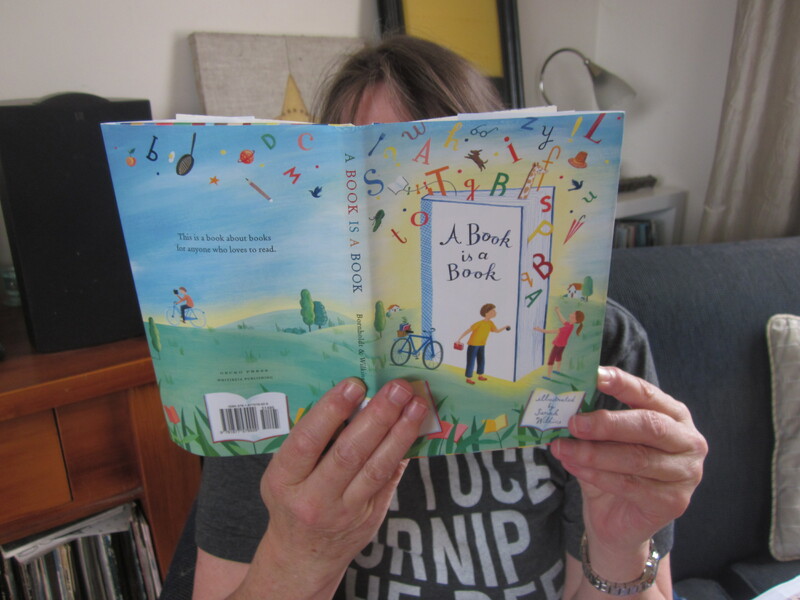 A big thank you to the lovely New Zealand Book Council for helping me make this competition happen. If you have trouble printing entry form, please email me (address below). This entry was posted in Poetry and tagged 3rd Fabulous Poetry Competition for Children, Poetry competition on February 12, 2014 by Paula Green. During my summer break I did think about Poetry Box and wondered about posting an outline of what I would do during the year (helpful for teachers), but in the end I decided to be a little more spontaneous and follow the curves and surprises of the year. However, I have decided to devote February to how poems sound as this very important to me. I will give you tips and challenges and post a competition or two. In the meantime here is a classroom challenge. I did this last year, but it would be cool to do it again with new questions. I invite you as a class to design an interview with me. I will answer the questions and post it on my blog. I am happy to post a photo of you all if you have permission to do this. The winning class with get a copy of my book Flamingo Bendalingo. Send to paulajoygreen@gmail.com. Include your name of school, name of teacher and year please. This entry was posted in Poetry and tagged poetry challenges, Poetry competition, Poetry interview, poetry sound on February 3, 2014 by Paula Green. Welcome back to NZ Poetry Box. I have had a lovely summer break with lots of reading and lots of swimming so now it is time to get back to lots of writing and lots of blogging. 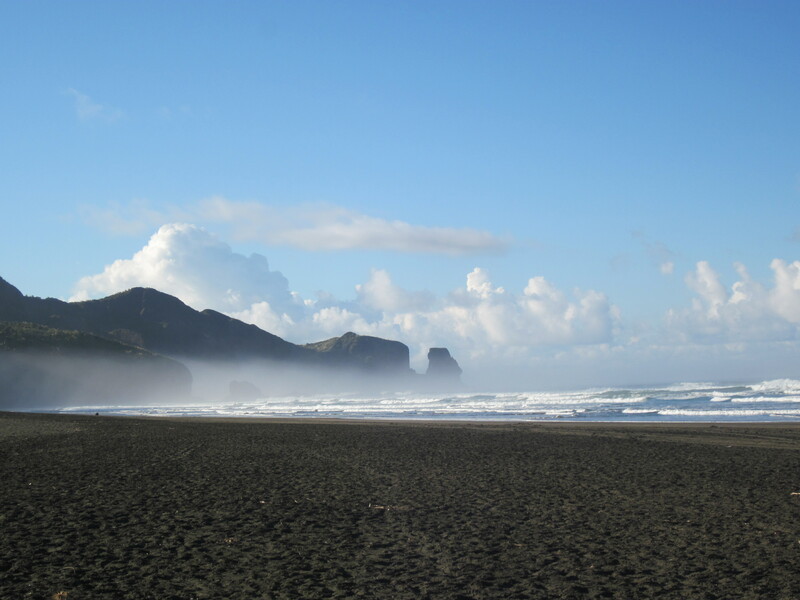 That gorgeous beach is where we went for some East-Coast waves. 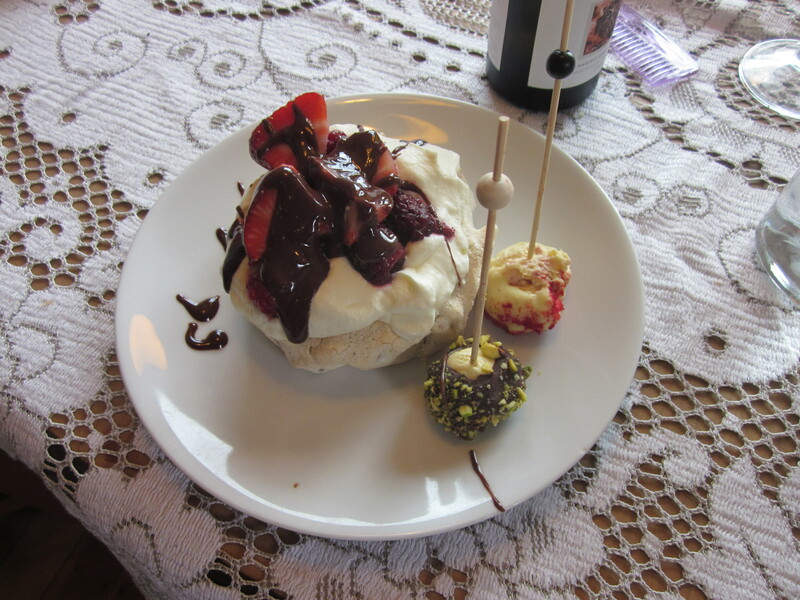 And that is the dessert I made for Christmas. One of my summer highlights was boogie boarding. Such fun. And going for really, really, really long walks. This year I have some exciting and secret things planned — as well as two new books out! 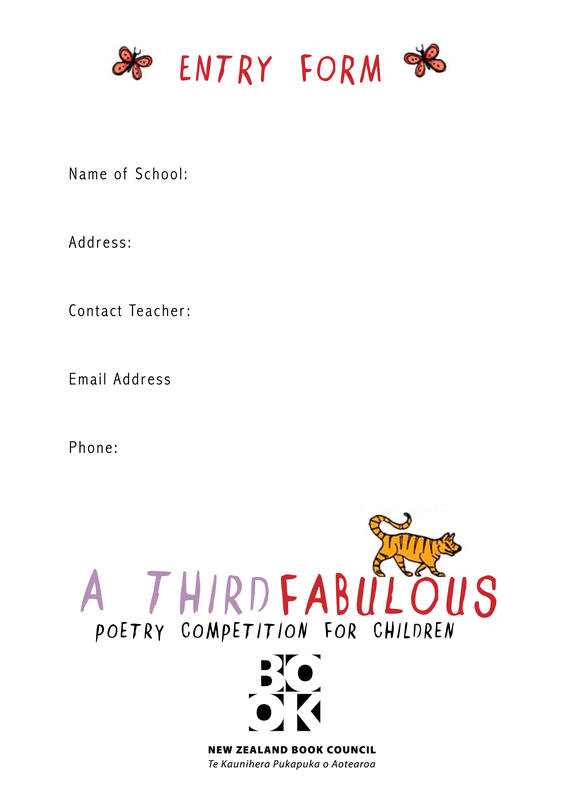 Next week I will post the details and entry form for The Third Fabulous Poetry Competition. 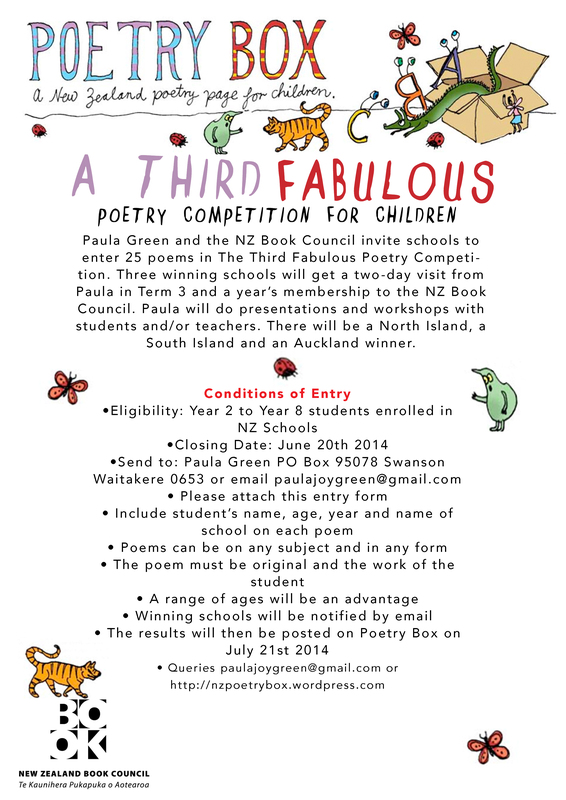 Three winning schools (one from the North Island, one from the South Island and one from Auckland) will get a two-day visit from me plus a year’s membership of The New Zealand Book Council (we are working together this year on several things including this competition!). Schools will be invited to send in 25 poems. Watch this space! This entry was posted in Uncategorized and tagged Poetry competition on January 31, 2014 by Paula Green. Tell me about a book you love! Tell me what you love about it. I have spot prizes for all my favourite book shares. I will anounce these on Friday November 29th. Send to paulajoygreen@gmail.com. Include your name, age, year and name of school. Include your teacher’s name and email address if you can. This entry was posted in Poetry and tagged Poetry competition, Reading Festival on November 11, 2013 by Paula Green. I invite you to write a poem about a dog. Juicy words are welcome! Thanks to HarperCollins I have a copy of the book to give to my favourite poem. I will post my favourites as they arrive and the winner will be announced on Friday November 29th. 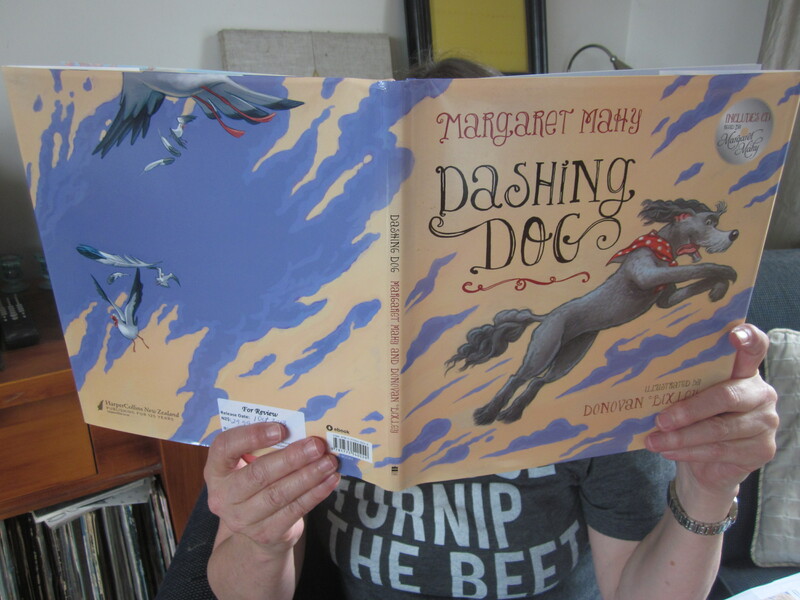 This entry was posted in NZ Author, Poetry and tagged Margaret Mahy, NZ author, Poetry competition, Reading Festival on November 11, 2013 by Paula Green. I invite you to write a poem about reading or books. Thanks to Gecko Press and Whitireia Publishing the winner will get a copy of Jenny’s book. I will post my favourite poems as I get them and post the winner on Friday 29th November. This entry was posted in Poetry and tagged Jenny Bornholdt, poems by children, Poetry challenge, Poetry competition, Reading Festival on November 11, 2013 by Paula Green. To celebrate our Reading Festival I will post a number of competitions over the next two weeks. I will post my favourite entries as I get them and on Friday November 29th there will be a prize giving! At the end of the three weeks I will give out the prizes to the winning children BUT I will also give an original Michael Hight painting from my book Flamingo Bendalingo to the school that participates with enthusiasm and inspires me. For Competition Number One, I am so excited as I am going to give one of my favourite books as a child to the winner! 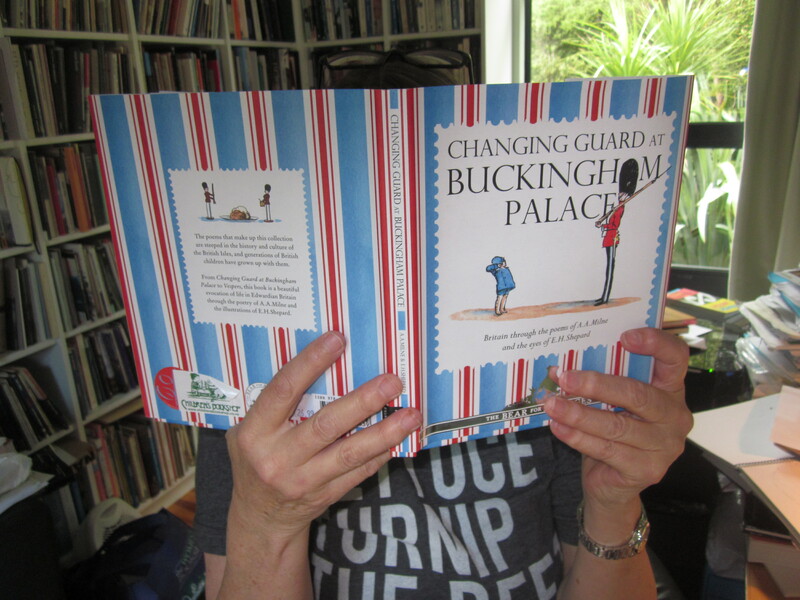 I LOVED the poetry of AA Milne and I have a gorgeous colour edition of his book Changing the Guard at Buckingham Place (Egmont, 2013) as a prize. Write about what you love about reading and books. You can include names of your favourite books. You could write it as a letter to me or a paragraph or a little story. You can use questions below to help you. Did anyone read to you? Do you have a favourite book character? Do you have a favourite author? What do you love his or her books? Has a book ever made you sad? Has a book ever made you happy? Has a book ever made you laugh out loud? What kind of books do you like and why? Do you have a favourite illustrator? Have you ever read a book and hated the ending (I have!)? Has a teacher ever read you a cool book? What did you like about it? If you were stuck on a desert island what three books would you take? 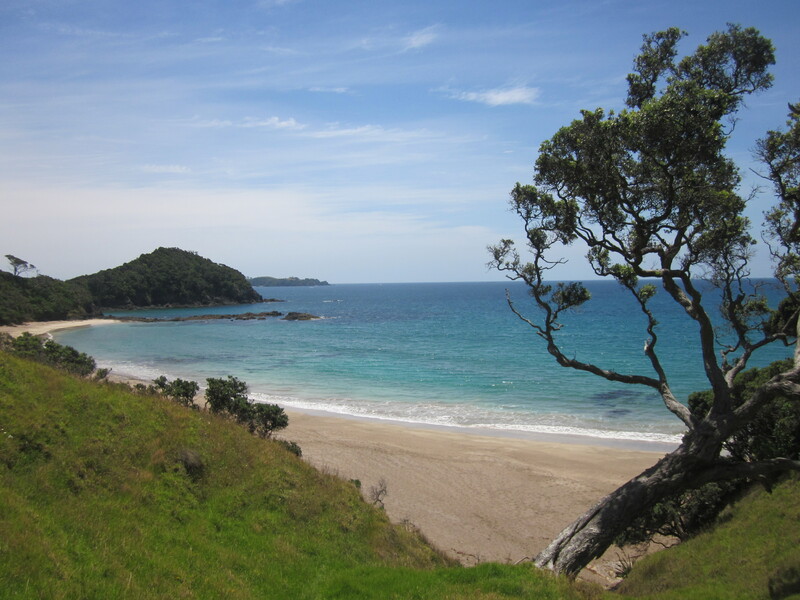 Do you like reading New Zealand books? Do you have a favourite NZ author? Do you like reading poetry? Do you have some favourite poets? What do you like about them? Do you like to visit the library? What do you like about it? Send your entry to paulajoygreen@gmail.com. Include your name, age, year and name of school. Include your teacher’s name and email address if you can. This entry was posted in Poetry and tagged Poetry challenge, Poetry competition, Reading, Reading Festival on November 11, 2013 by Paula Green.